My third day in Leeds ended up being the least busy yet in terms of film watching, with only two screenings attended both taking place in the town hall's Victoria Room. 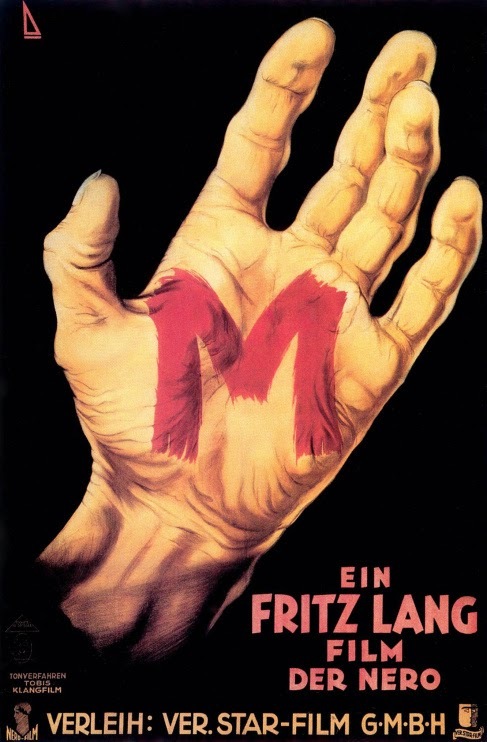 First, I took the opportunity to experience Fritz Lang's M on the big screen, having never before seen what is often considered Lang's greatest film. Now over eighty years old, the film holds up superbly with some incredible use of sound (and indeed silence) alongside Lang's masterful camerawork. I can therefore add my voice to the countless others from the past eight decades in agreeing that M is a cinematic masterpiece. 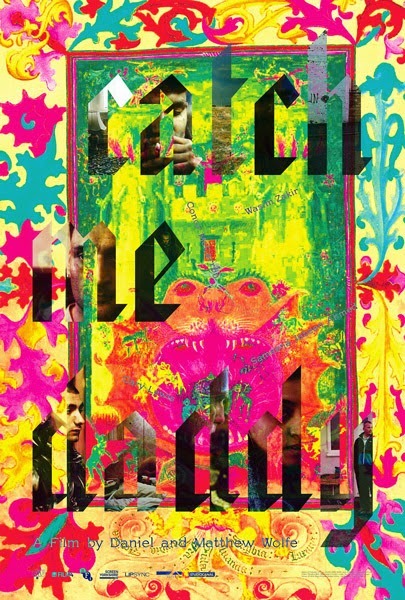 Second film of the day was Catch Me Daddy, a Yorkshire crime thriller that has done the rounds of many a major film festival throughout the year, including Cannes and London, where it received its only other UK screening before Leeds. Gauging the reaction of the audience and on Twitter, it's one that seems to have divided opinion at LIFF. I will go into more detail in my upcoming review, but the major sticking points for many seem to be the relentlessly bleak tone, graphic (gratuitous?) violence and the lack of inclusion of subtitles during some scenes. All matters on which I have an opinion, but that I will leave to elaborate upon further when writing my review. Also worthy of note was the fact that the cast and crew of Catch Me Daddy were in attendance at the screening, three of whom (including young lead actress Sameena Jabeen Ahmed) were brought onto the stage before the start of the film. Unfortunately, this opportunity was rendered entirely pointless thanks to the LIFF representative speaking to none of them, resulting in the three of them saying nothing to the audience and exiting the stage around a minute or so later. Whilst a Q&A wasn't scheduled like it had been for One Rogue Reporter on Saturday (something which almost certainly wouldn't have worked here due to the Victoria Room's much larger size than Screen 1 at Vue in The Light), bringing three cast and crew members up there felt like an exercise in pointlessness - almost as if the festival was trying to say "Look! We've got these people from the film here! Isn't that great? 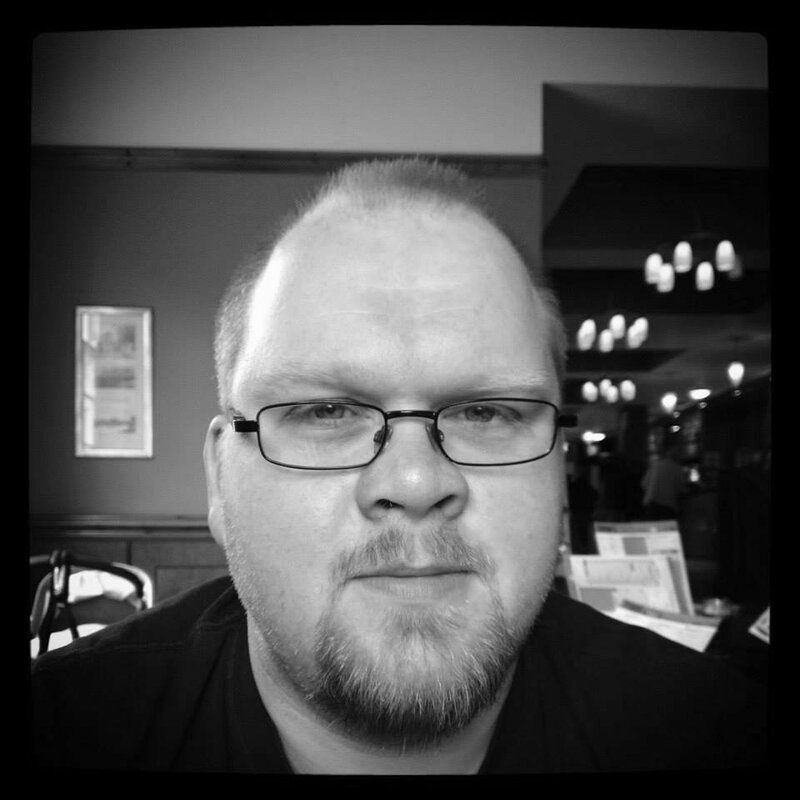 ", when actually it would have been much more interesting and worthwhile to hear a few words from at least one of them. The cast and crew's attendance was also noteworthy for a second reason, and unfortunately it's another negative. An entire row had been reserved on the balcony for them - a few rows behind where I had chosen to sit in fact - and at several points during the quieter moments of Catch Me Daddy several cast and crew members could be heard talking to each other with no effort to be quiet. It seems working in the film industry is not a prerequisite of knowing how to watch one in public. Grumblings on Twitter have already made the rounds about this, although I have also been informed by Daniel Thomas that this is not the worst cast and crew interruption experienced at Leeds: the 2011 festival apparently saw actors from Wuthering Heights taking pictures of the screen during the film. I'm not quite sure how I would have reacted to that, so it's probably a good job I wasn't there to experience it.